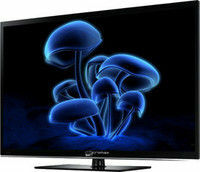 Starting with Micromax LED TVs first on the list is Micromax 32T8361HD 32 Inches LED TV with a price range of Rs 12,499. 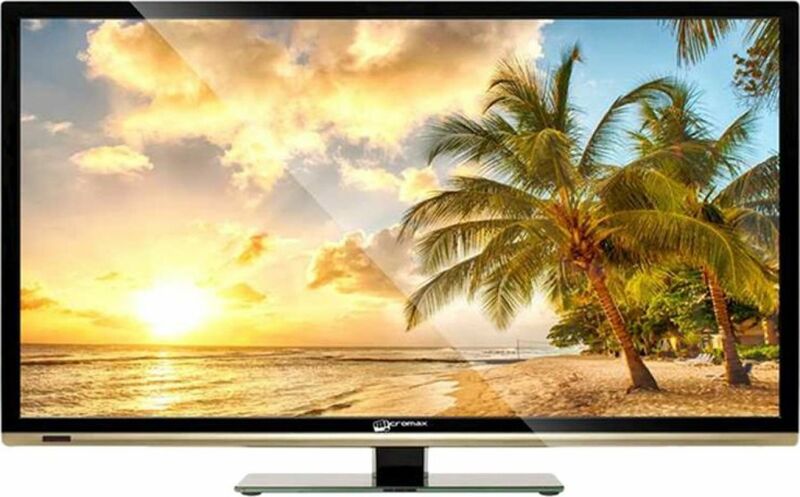 It has a viewing angle of 170 degrees and screen resolution of 1366*768 pixels which makes it a better option to go for. 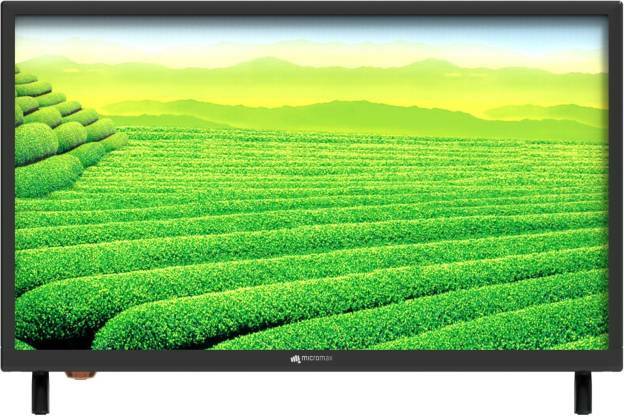 The product has been provided with one year warranty. 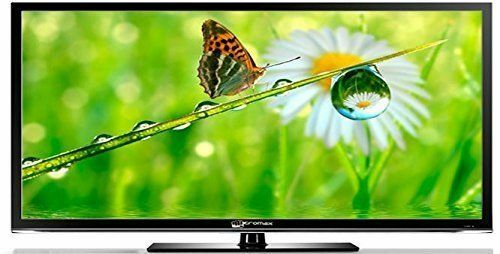 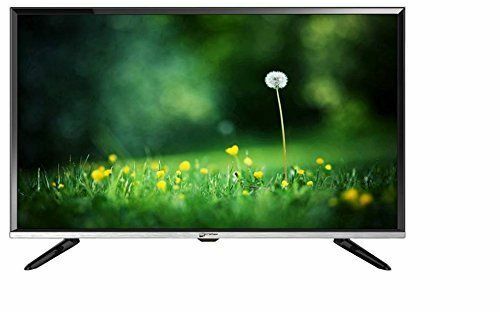 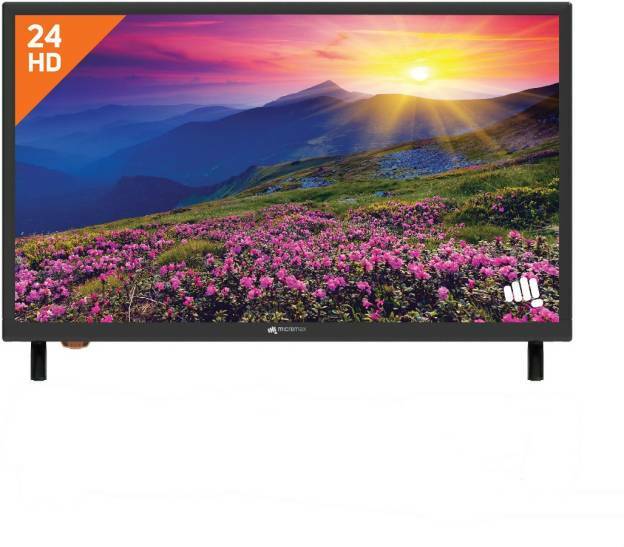 Next in the list we have Micromax 24T6300HD 24 inches (HD Ready) LED TV with a price of 11,472 and has display resolution same as the Micromax LED TVs resolution. 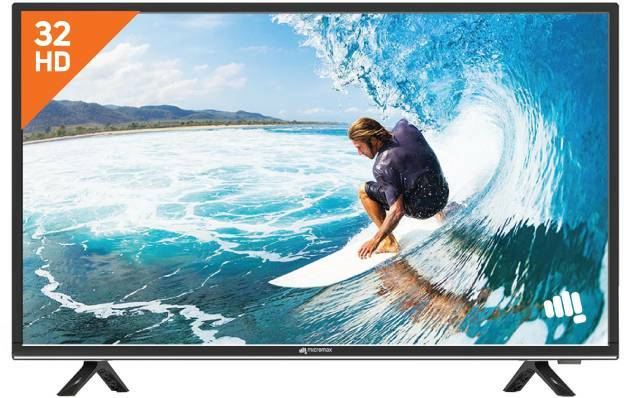 Looking for some more options in the TV segment of Micromax we have Micromax 32T1260HD 32 Inches LED TV which has a price tag of Rs 15,500 and has a weight of 7 kg. 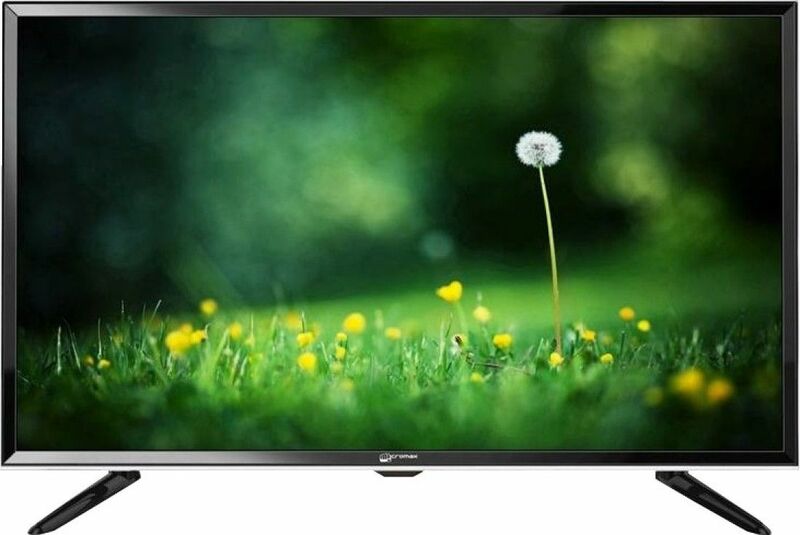 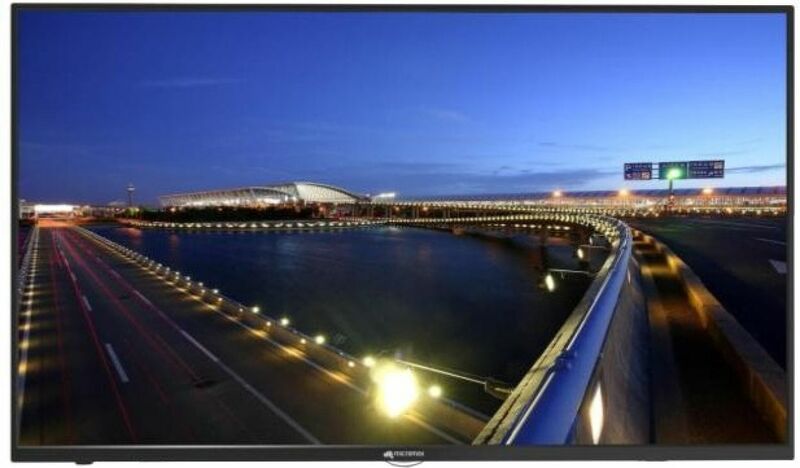 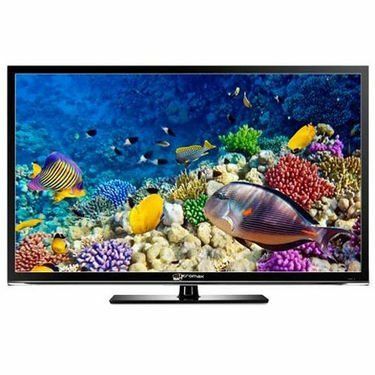 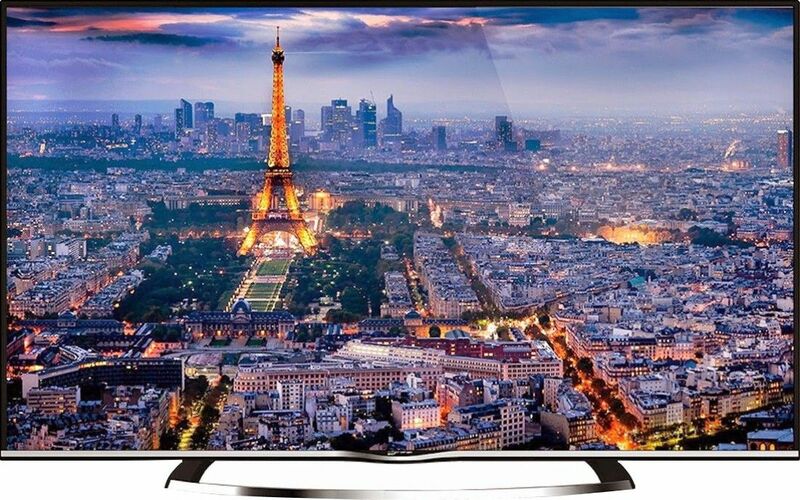 The LED section provides with many more options of buying television at a cheaper rate. 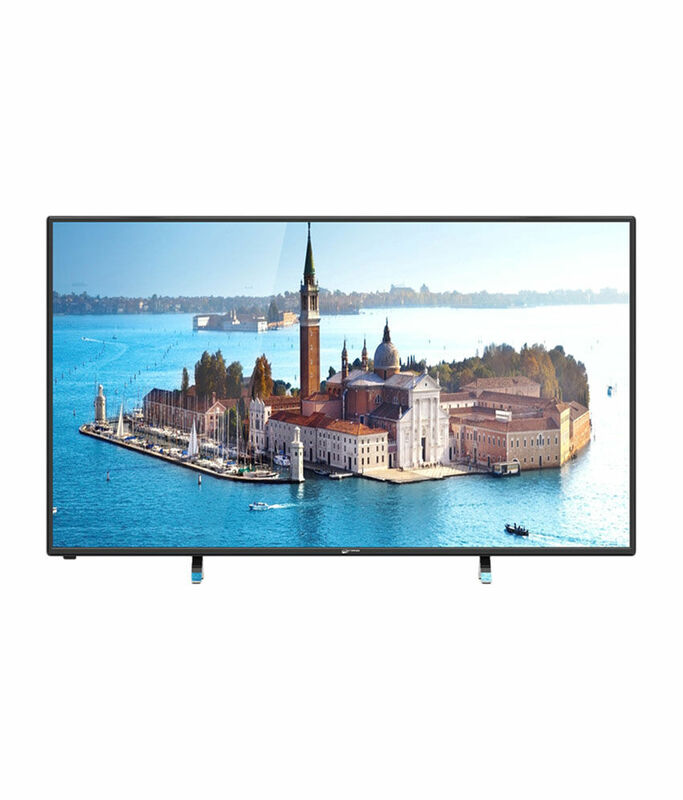 One can also look forward to Micromax 50C5220FHD 50 Inches LED TV which comes at an affordable price 36,285 and has features such as totally HD, screen resolution of 1920*1080 pixels and an awesome sound quality which increases the level of entertainment. 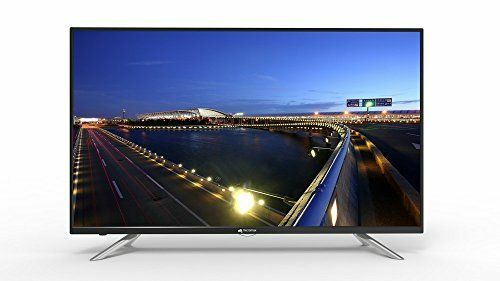 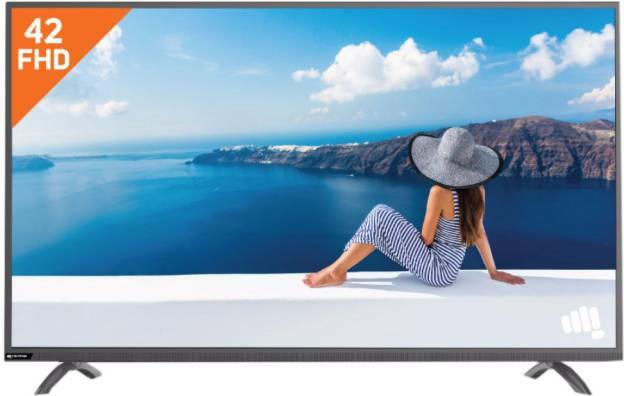 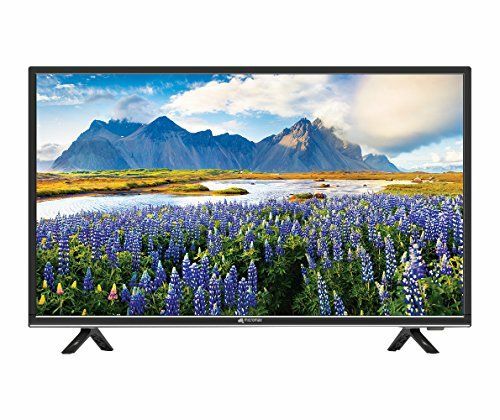 Coming next to Micromax LCD TVs, first on the list we have Micromax 32FIPS200HD 32 Inches LCD TV which has a 4 star rating and has display feature which is HD ready and is provided with a USB connection. 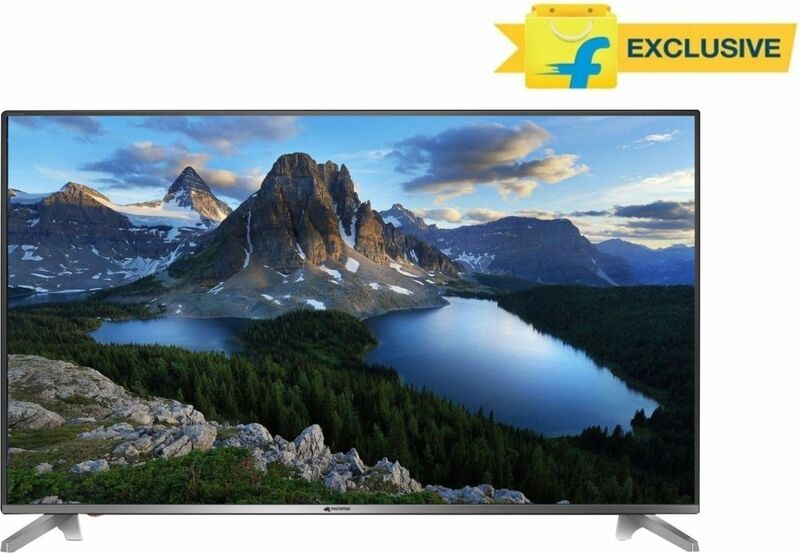 The TV holds weight of 8kg and has is totally apt to buy as it is for Rs 15,903. 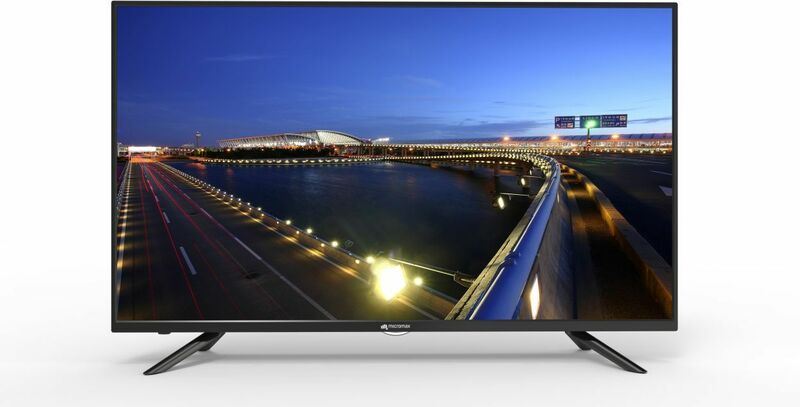 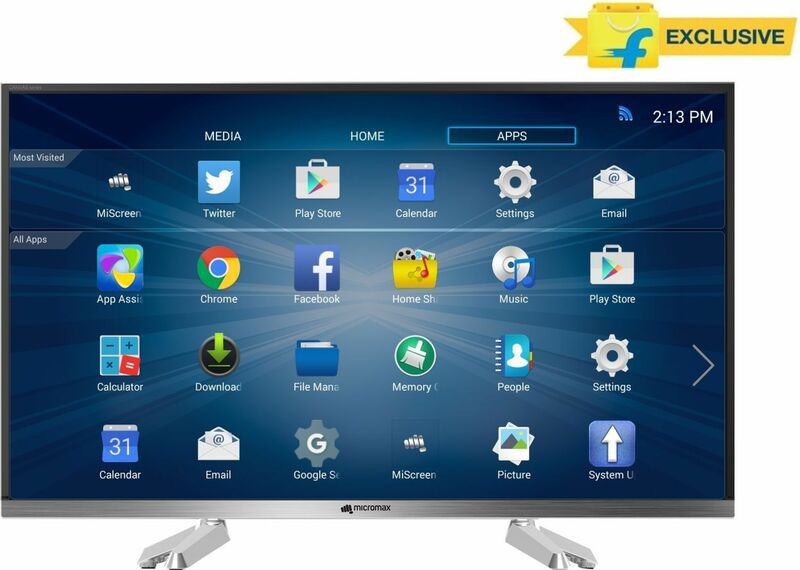 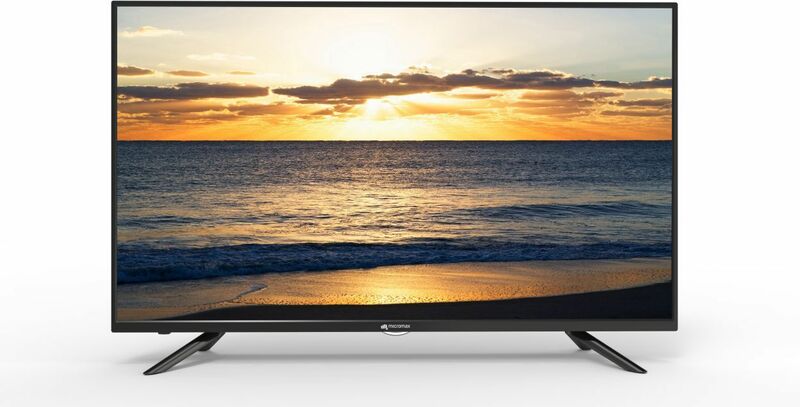 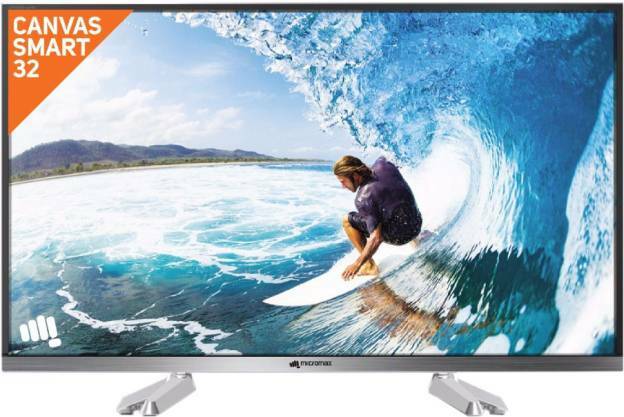 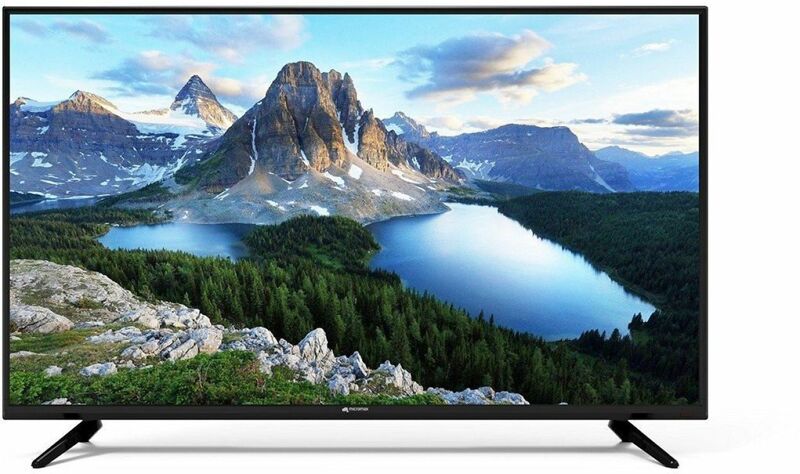 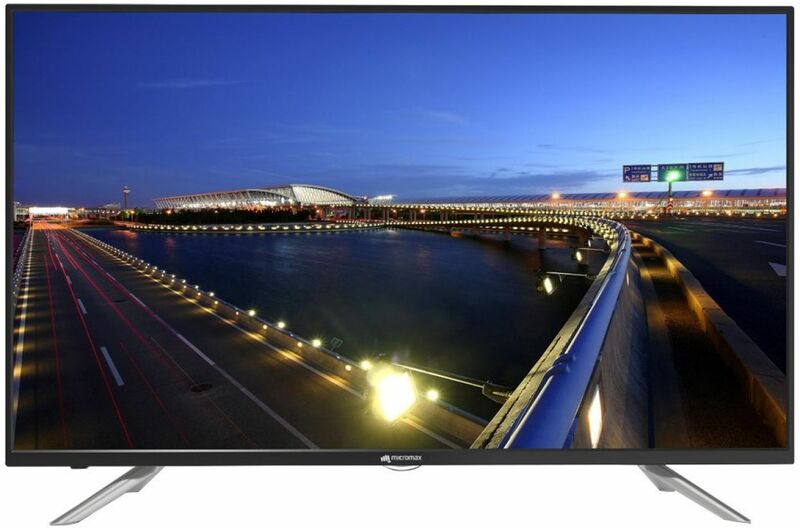 The next on the list is Micromax 81cm (32 inch) HD Ready LED Smart TV at price of Rs 17,999. 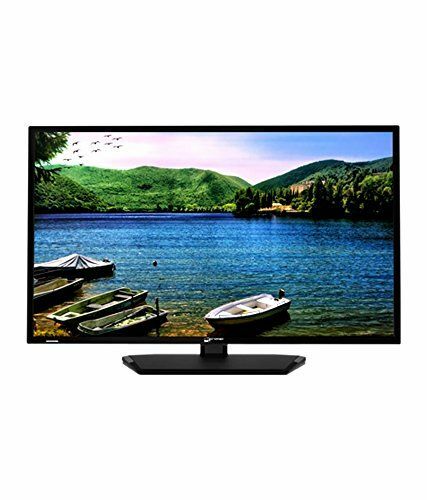 It has a screen resolution of 1366 x 768 which makes it HD Ready – and offers a Great picture quality; the speaker offers a 20W output. 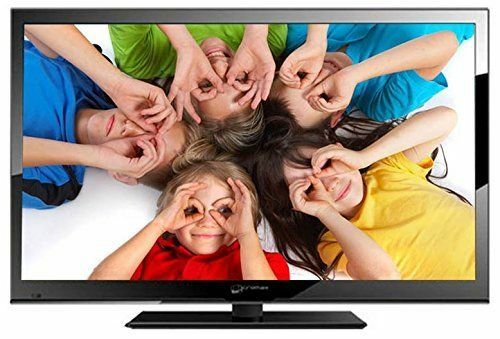 One can easily connect his/her digital camera, camcorder or USB device and enjoy the feel of theatre at home itself. 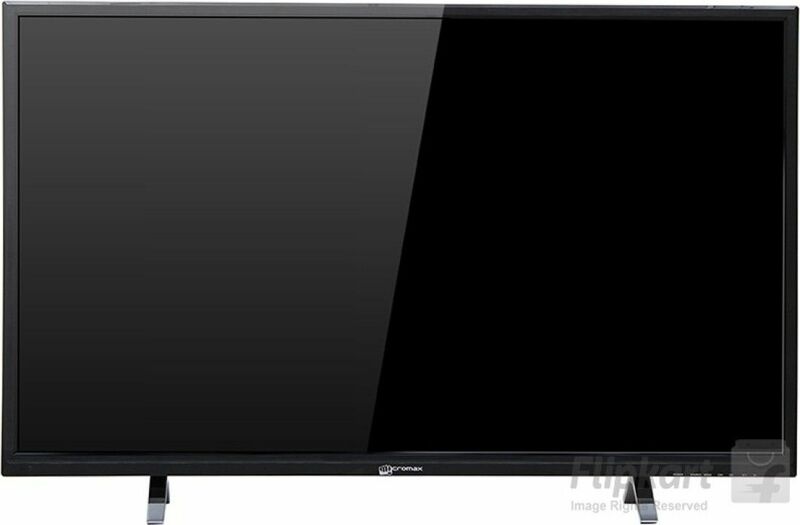 Micromax, is also a brand which can be trusted upon and customers can look upon to have something good with them at an affordable price. 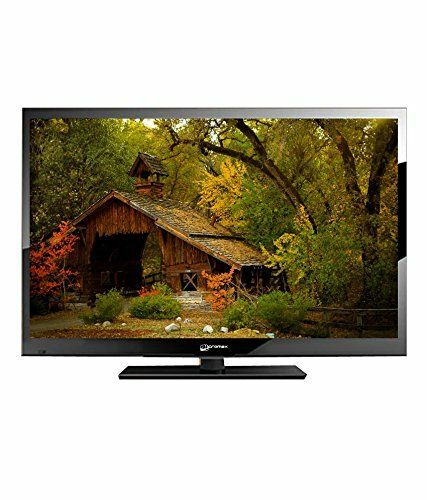 Television category is one such category of Micromax you can rely upon.